Ever heard the saying that something “looks to good to eat”. This is pretty enough to dress up any table. Don’t let that stop you from digging in and relishing every bite though. 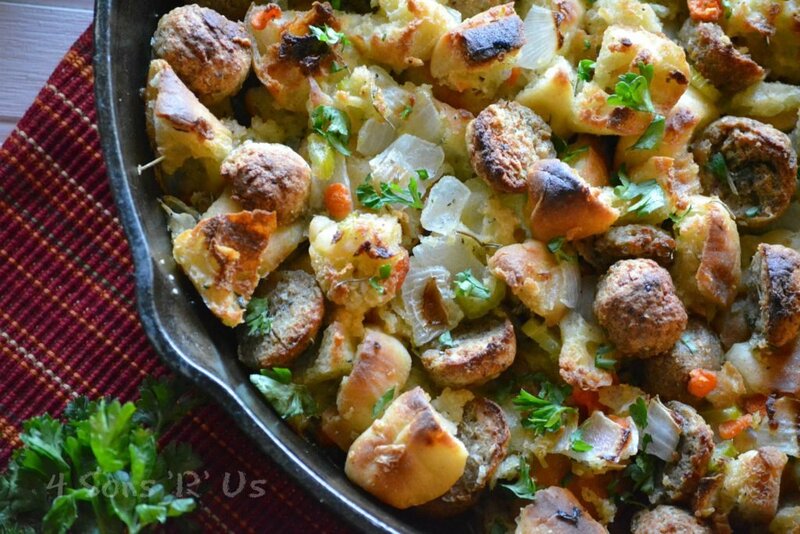 Quick & easy, 20 minute Ciabatta & Meatball Italian Style Stuffing is the best possible mixture of crisp and tender. 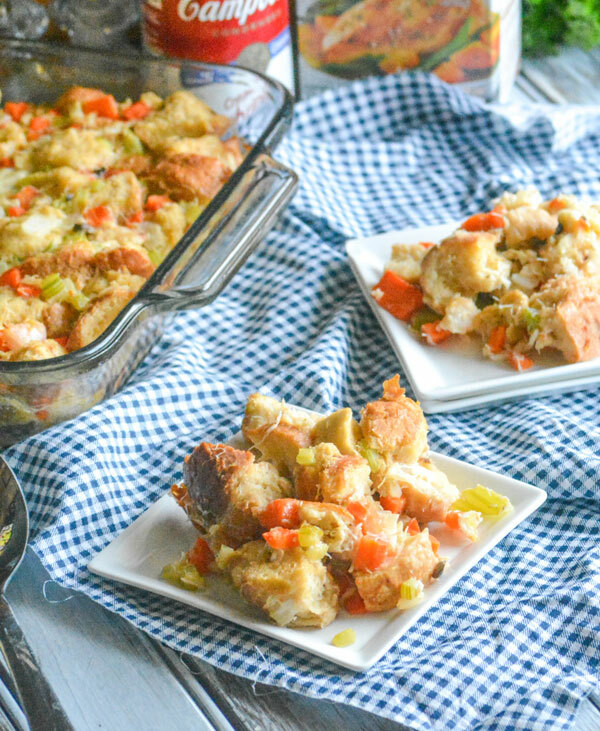 With crusty ciabatta bread, tender, sliced meatballs, fresh veggies, and savory spices this picture perfect side dish is sure to be a new family favorite. 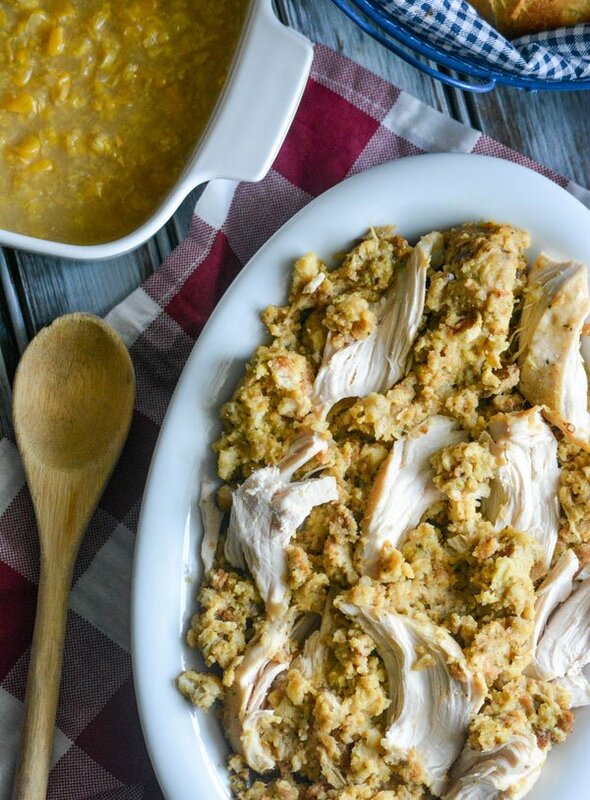 A full dinner that uses only 4 ingredients, this Crockpot Chicken & Stuffing is a simple solution to the dinnertime rush on busy days. Moist, juicy chicken easily breaks apart, served alongside soft, fluffy stuffing- serve it with a simple side or two for a family favorite, filling meal. 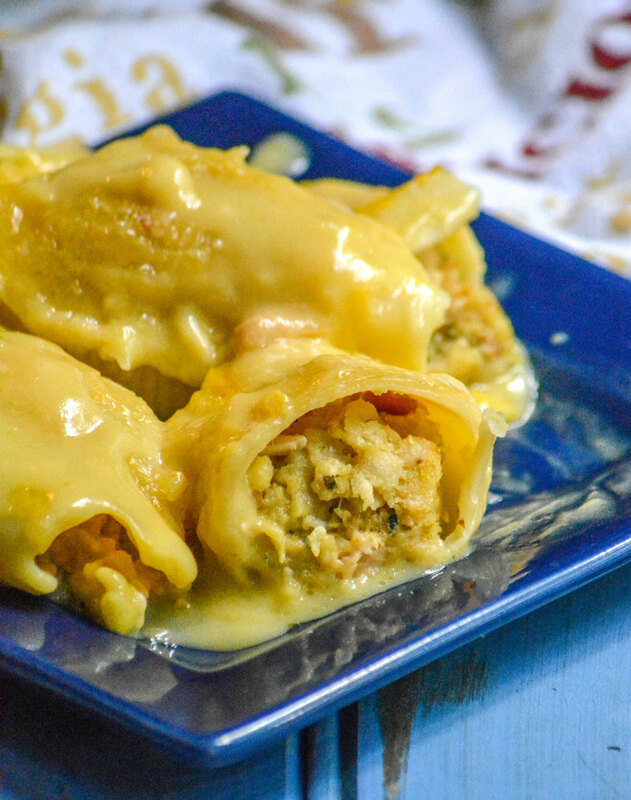 There are many variations of stuffed shells, our family loves this easy recipe for Chicken And Stuffing Stuffed Shells. It’s quick & easy using boxed stuffing mix, chopped rotisserie chicken, and everyone’s favorite- pasta- smothered in a creamy sauce. 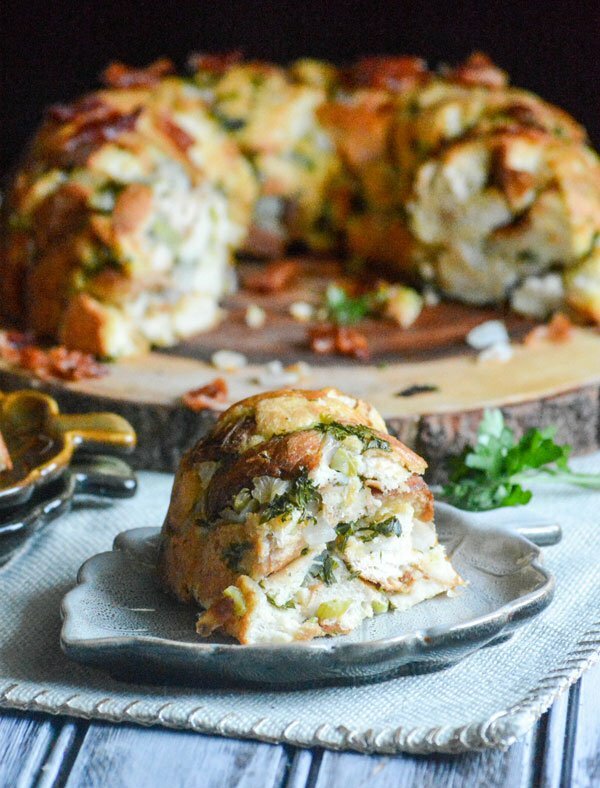 It’s guaranteed to get the whole family gathered around the table for a filling meal.